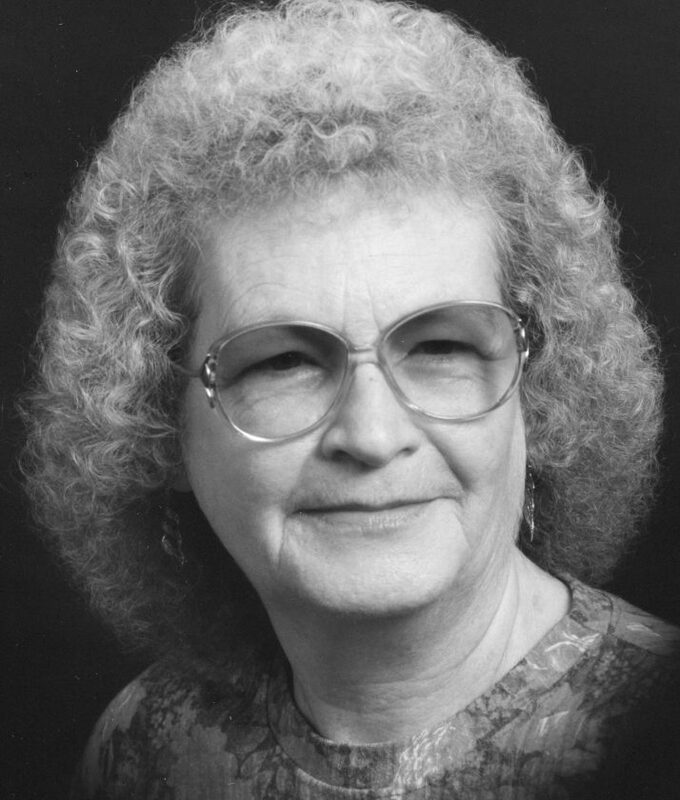 Ada Jane Martin Moyer, 85, a resident of the Glenmore Community, Elkins, departed this life early Wednesday morning, Feb. 6, 2019, at the Elkins Rehabilitation & Care Center. She had been in declining health. She was born Tuesday, Aug. 22, 1933 at Elkins, a daughter of the late Orval Clovis and Daisy Pearl Ferguson Martin. During December of 1951 at Elkins, she was married to Ronald Earl Moyer, who preceded her in death during March of 1982. Surviving are one son, Jerry Allen Moyer and wife Deborah of Glenmore; two grandchildren, Heather Moyer Ayers and husband Kevin of Glenmore, Ronald J. Moyer and wife Crystal of Glenmore; and two great-grandchildren, Keisha Rutherford and Tyson Ayers. Ada was a graduate of Elkins High School, had worked as a Salesperson for G.C. Murphy Co. and retired from Cuptane Gas in 1982. She was a member of the Glenmore Extension Homemakers, 4-H, the John Hart Chapter, Daughters of the American Revolution, the Delphia Rebekah Lodge 62, and had previously attended the New Life Fellowship at Glenmore. She enjoyed her flower gardens and loved animals.